1. 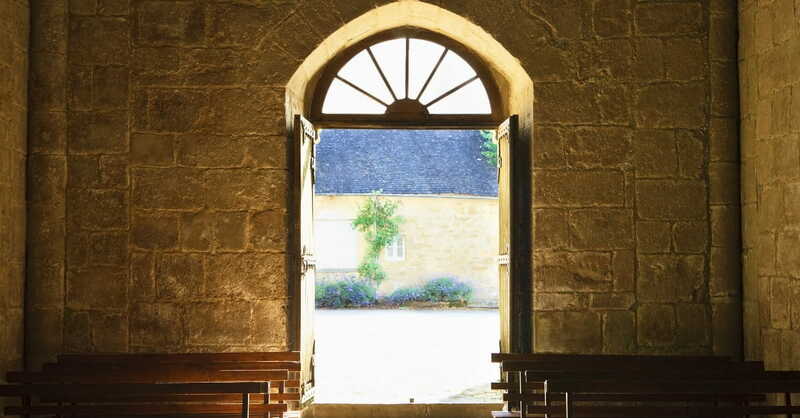 Do I have a biblical reason for leaving my church? 2. Have I sought the needed change and reform in my church in a biblical manner, voicing my concerns to the pastors in private? 3. Is my desire to part fellowship with my church based on theological or selfish reasons?